Let me teach you how to have the best behaved dog possible! The majority of dog trainers use outdated methods relying on intimidation, force and conditional rewards. Scientific research has now proven that the traditional dog training obedience methods are less effective than methods involving the unconditional provision of choice, what dogs need and consistent benevolent leadership. Dogs’ cognition, emotions and ability to learn is not dissimilar to that of a 3yr old child. Science has shown us that if we teach dogs in the same way as we teach children the dogs make faster and more successful progress than when we use the traditional methods involving force, bribery and coercion. This, in turn, leads to dogs being confident, educated and able to control their behavior by themselves rather than being trained to obey commands. 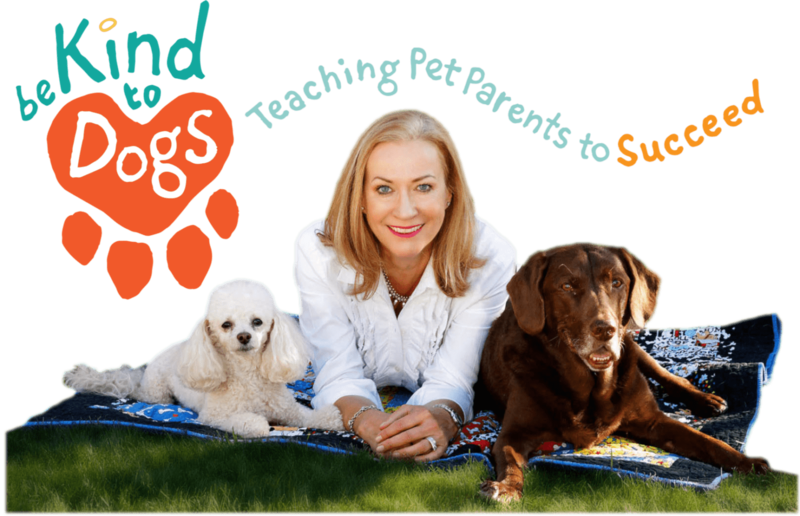 My approach is based on teaching pet parents how to build a solid bond with their dog based on trust - forging a deep relationship with these wonderful animals. Following this protocol results in dogs who are happier, more confident and safer to be around. Don't take my word for it! 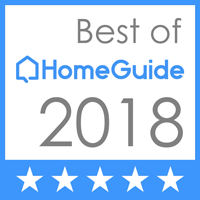 Check out our Testimonials! Be Kind to Dogs is pleased to offer one-on-one dog training. I not only offer training in Chandler, AZ but also the surrounding areas such as Gilbert, Mesa, Tempe and Scottsdale, just to name a few. 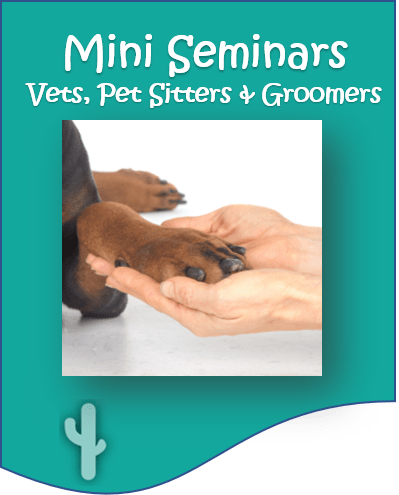 Less stressful vet visits, overcome pet sitting and dog walking unique challenges, get more referrals and retain your clients! Much behavior can be addressed by telephone - either instead of, or in addition to, an in-home visit. Some of my clients are out of state or even in other countries completely. The best thing you can ever do when getting a puppy is have a consultation with me a few weeks before the puppy arrives. The best thing you can ever do when expecting a baby is to have a consultation with me a few weeks before the baby arrives. How would you like your best friend to be in your wedding? Imagine how great it could be to have all your precious family members at the wedding. 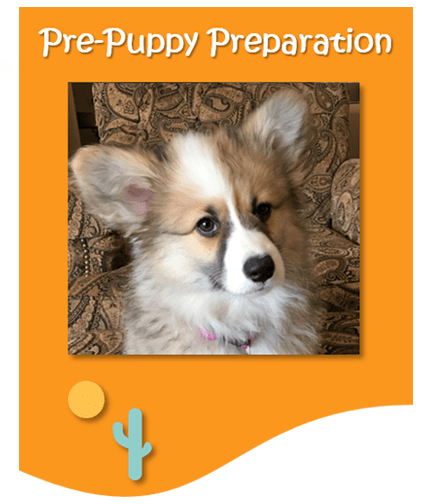 Drop Kathrine a line or call today to learn how to succeed with your pet's training! Experience truly force-free training that builds the bond between you and your pet in a positive way!